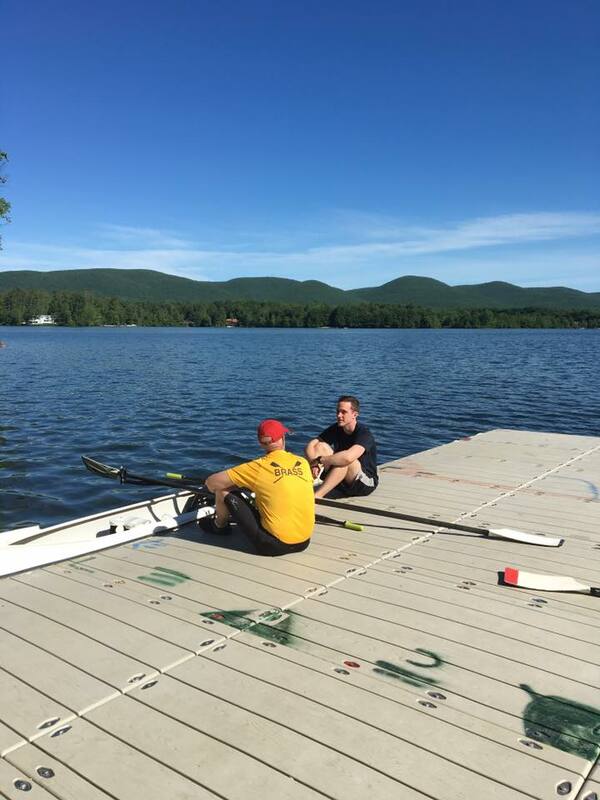 We at Berkshire Rowing have long partnered with Canyon Ranch to offer private lessons to their guests. It’s been a mutually beneficial relationship since our beginning, and continues to be. If you’re looking for a reason to book a stay at the world-renown spa, having the chance to row with us could be a good one!